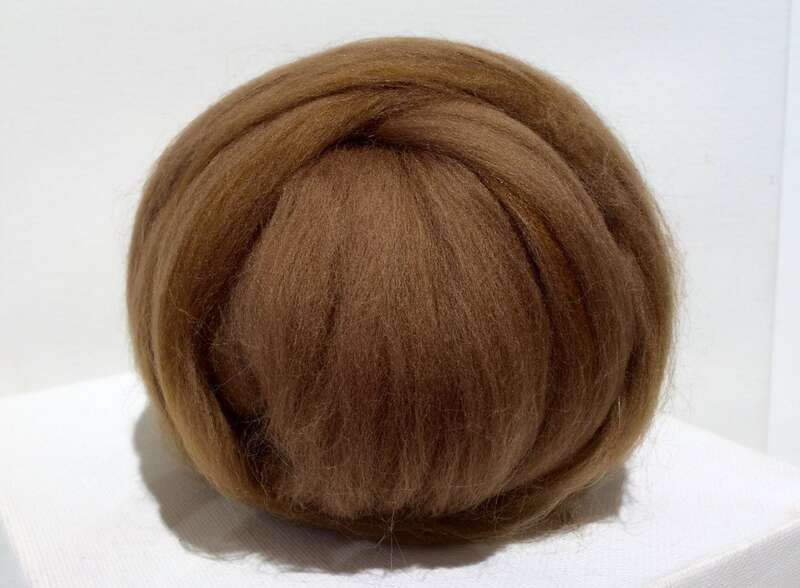 This is very soft Merino, suitable for spinning, wet and nuno felting--as well nuno felting. 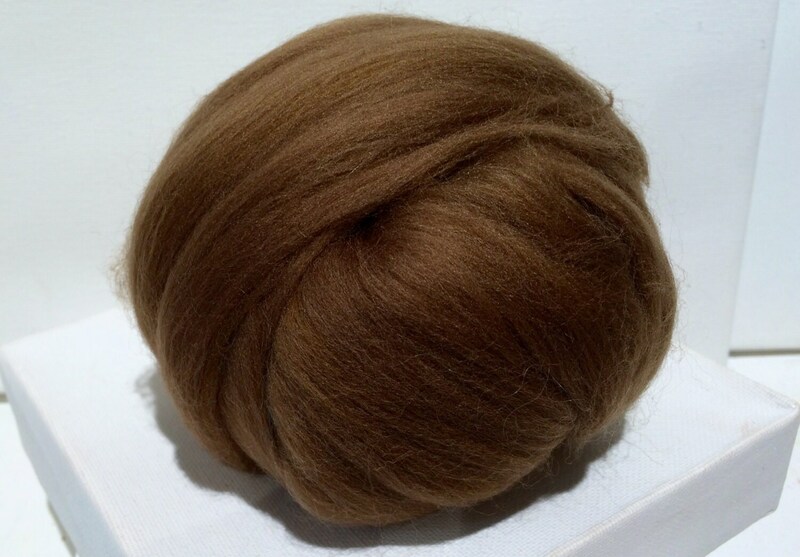 * listing is for one ounce, w/ 3, free, coordinating fiber samples (limit 12). 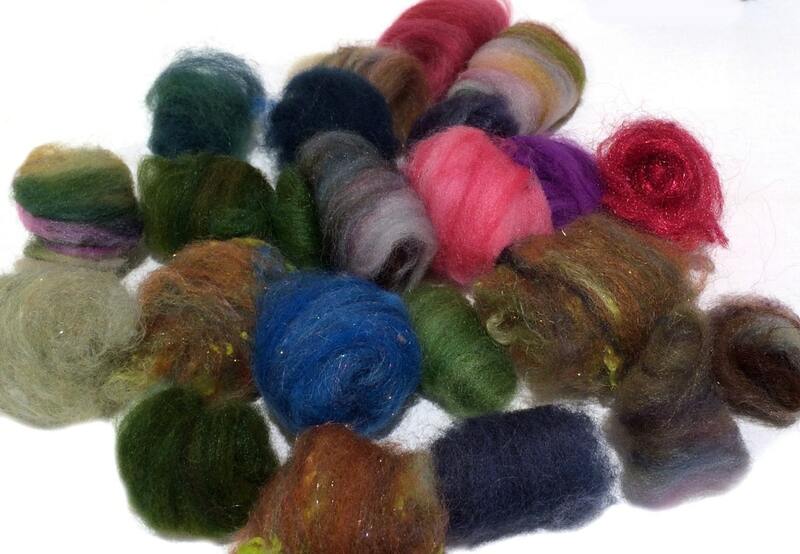 We carry, on average, over 100 types, colors of wool roving! *We often ship/store our wool products with lavender. Please let us know if your allergies are an issue. Such a great color to keep on hand for a variety of projects! 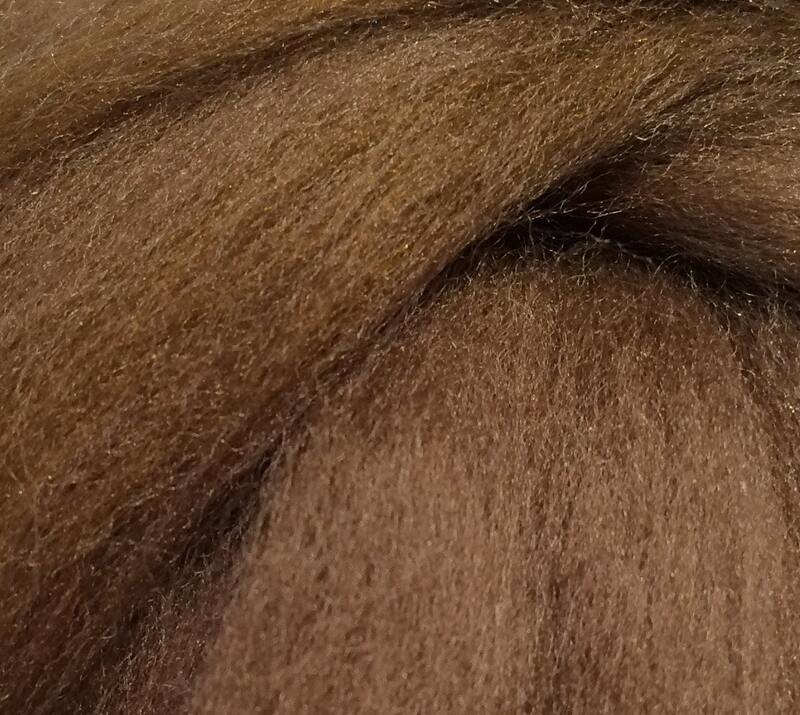 Beautiful fibers! Exactly as pictured. Thank you for such quick service.